Triumph-Bajaj Motorcycle launch not soon but these will be the first signs…. 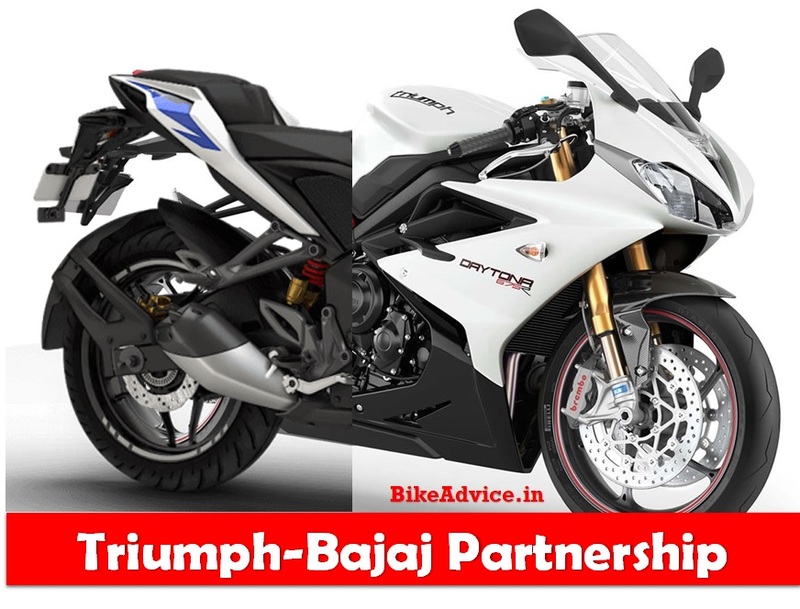 Bajaj-Triumph have collaborated to develop cost-effective mid-capacity motorcycles for Indian and international markets. This is very similar to the joint venture between TVS and BMW. Gradually, a lot of details are coming in – the first of which is that the first motorcycle this JV will develop will not be a 250 cc but instead it will be a bigger capacity motorcycle and may directly target Royal Enfield’s customer base (more details). First motorcycles are expected to be rolled out by 2019-20 but what will be the first signs of we inching closer to the reveal? 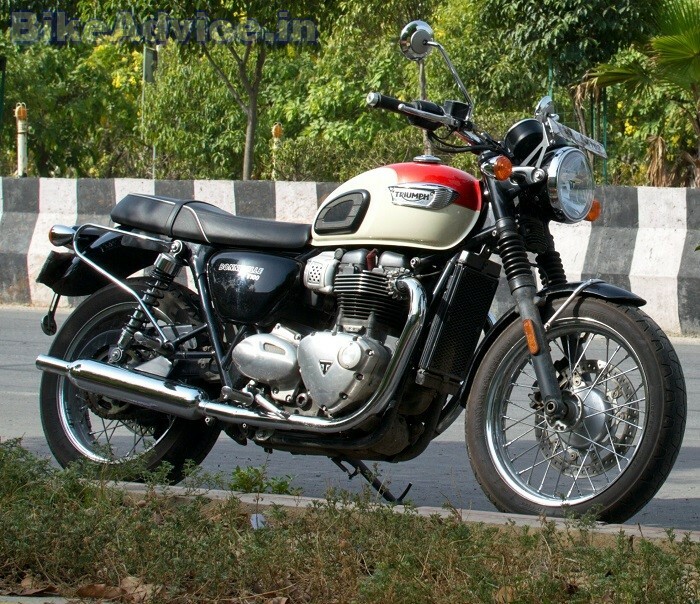 The takeover of Triumph dealership network by Bajaj. Yes, in a report at Livemint, it is revealed that the current 13 Triumph dealerships will continue to be managed by Triumph India till the first motorcycle(s) are ready. A year before its launch, Bajaj will take over Triumph’s network and will start managing Triumph’s Indian sales distribution – which will include the mass market motorcycle as well as the high-end products (both the ones currently on sale and the upcoming ones). Triumph motorcycles will also be sold through Bajaj’s Probiking outlets which currently only sell KTM bikes. This will directly give Triumph a massive push in terms of reach. It must also be mentioned that Bajaj is targeting ‘large volumes’ for its first model which means that the pricing will have to be approachable for majority of big bike buyers. We believe the first motorcycle will be a Rs 2.5-3.5 Lakh product – completely different from the upcoming Husqvarnas and the aggressive KTMs but with a retro-classic theme; may be something on the lines of the Bonneville.